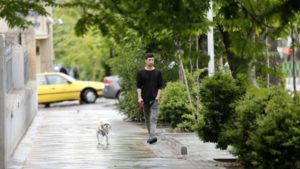 In the BBC’s News From Elsewhere it is reported that Iran’s capital city has banned the public from walking pet dogs, as part of a long-standing official campaign to discourage dog-ownership. 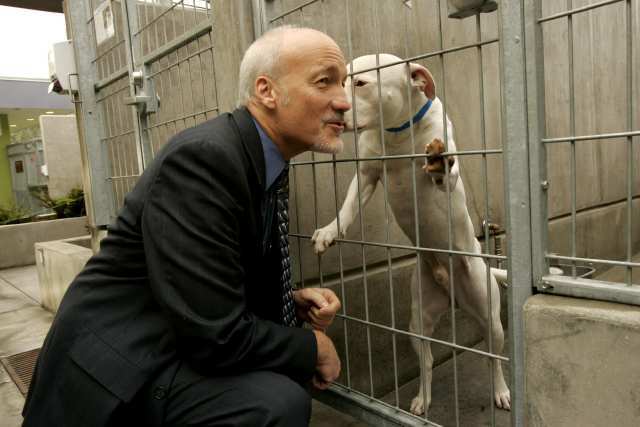 He told the Young Journalists Club news agency that the ban was due to dogs “creating fear and anxiety” among members of the public. “It is forbidden to drive dogs around in cars and, if this is observed, serious police action will be taken against the car-owners in question,” he told the agency, which was set up by Iran’s state broadcaster to train young journalists.